Even with timely and accurate listing of your new pharma product in major compendia databases, its EHR visibility can take six months or more due to platforms that require manual updates at the local level. That disrupts e-prescribing access and your launch’s success in the first six months. Two Labs’ integrated Compendia and ePrescribing Solutions resolve this data lag. 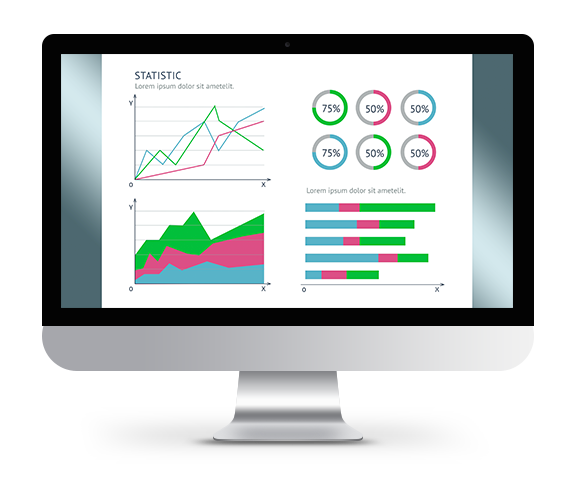 We integrate the data between the compendia and EHRs by proactively loading your new product filing into the top EHR systems — we get to the right people right away. 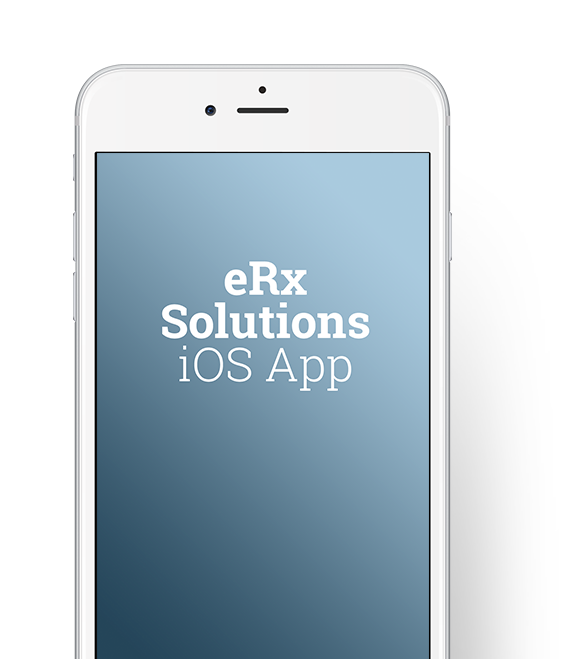 Two Labs developed our eRx Solutions iOS App to simplify how your sales representatives can assist prescribers or physicians right on the spot with resolving product listing and other EHR issues. It also provides additional tools and resources to navigate EHR dialogue within the HCP office and, if possible, manually load products. Two Labs also provides manufacturing training and education. Together, our Compendia and eRx Solutions services can decrease e-prescribing-related issues at launch by 83 percent.